What Are the Honda Civic Color Options? The 2018 Honda Civic color options bring incredible variety to the streets of Monroe and Warwick. 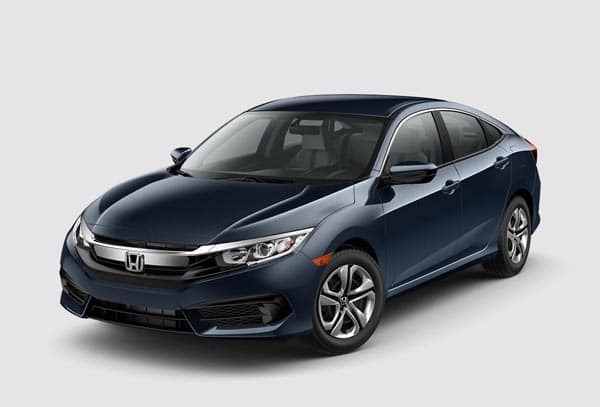 Whether you’re more of an Aegean Blue Metallic fan or you prefer the more classic Taffeta White look, there’s a Civic color option for you. Read on to see each color scheme available on the new Honda Civic (9 in total). 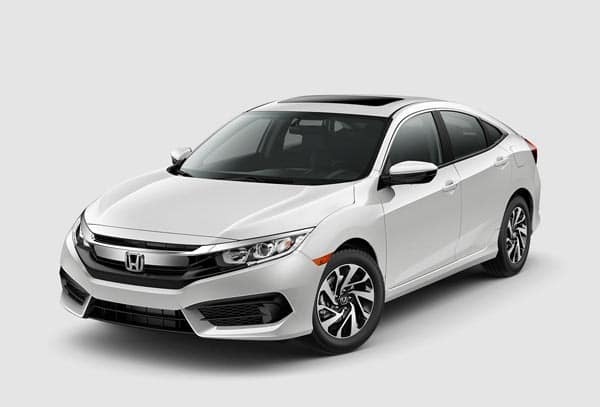 Test Drive a 2018 Honda Civic at Middletown Honda! So, do you know which Honda Civic color you want to drive home? Take your preferred Civic for a test drive today at Middletown Honda in Middletown. As a one-stop dealership, you can find easy auto financing right here, too. Just come in for a test drive and head home in a new Civic, or compare the Civic Si to the Subaru WRX if you’re looking for something more performance-oriented! 0 comment(s) so far on What Are the Honda Civic Color Options?